Welcome to my blog! 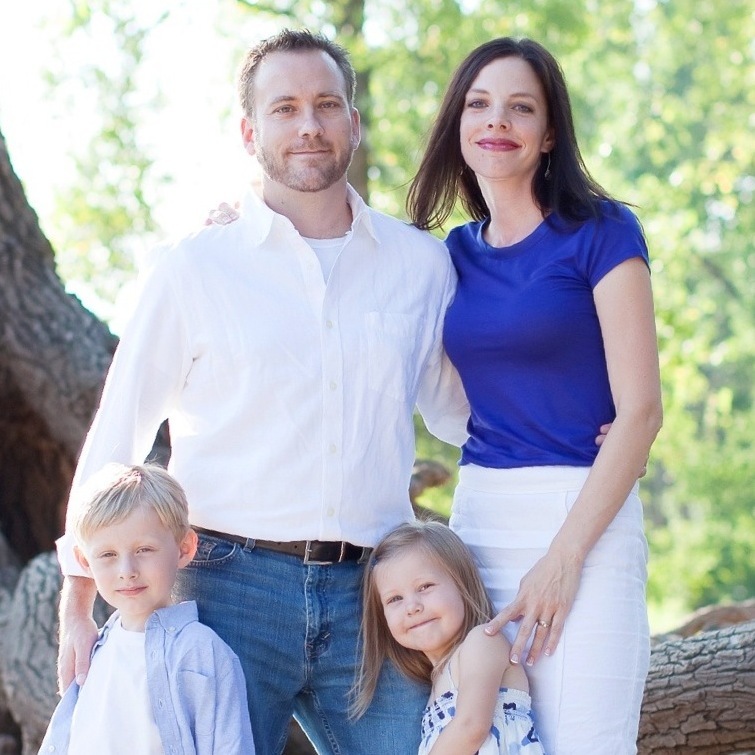 I’m Laurie Jesch-Kulseth– a thirty-something wife, mama, and devotee of all things food. I was born and raised in southwest North Dakota, but have lived in St. Paul, MN for many years. I’m married to my high school sweetheart, Radd. 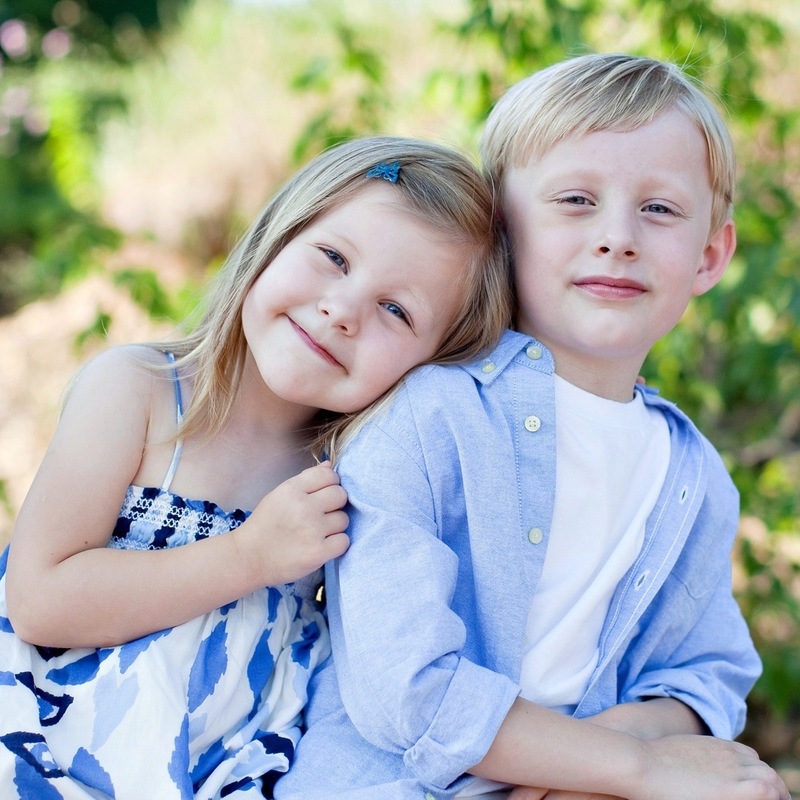 I also have two lovely children, Aanen (seven years) and Aria (five years.) Many of the recipes you find here– especially the desserts– will likely be made at their request. I eat and make just about everything–meat, dairy, grains, vegetables, and fruit. I eat it all. We eat organic food– I’m a big believer that it’s better for me and my family. We eat locally-sourced food as much as we possibly can. I’m a huge supporter of our local Farmers Markets and I’m always conscious of how our food is grown and/or raised. Food is a huge part of my life and I believe that good health starts with good healthy real food. Take a look around, leave a comment, and subscribe, if you like. You can also contact me at Ljeschkulseth@gmail.com or follow me on Twitter or Instagram at @LaurieJKul. Congratulations Laurie! You do have a way with words and food. I’m excited to try your first recipe. Super excited to try the lemon tart. My absolute favorite dessert is key lime (anything) so that sour twist to any dessert fancies me. Love that you have a blog, can’t wait to see what comes next. . . Maybe a coffee mousse. (Hint hint) : ) Congrats Laurie! So nice to have met you last night! I look forward to seeing you at the next get-together! Laurie, your blog is so fun to go to and your photos are beautiful! I have not tried any recipes, although the Guinness cake will be the first I make. You go girl!!!! HI LAURIE, I AM MATT’S (YOUR NEIGHBOR) DAD…I HAVE BEEN ENJOYING YOUR BLOG SINCE HE TURNED ME ONTO IT..COOKING HAS LONG BEEN A HOBBY OF MINE AND I ENJOY YOUR ENTHUSIASM FOR FOOD..HAVEN’T HAD TIME TO TRY ANYTHING YET, BUT WILL SOON..
Laurie – I love your recipies! Tosha told me about your weekly post on Bliss and I’m pleased you now have your own blog. Now, we just have to convince her to start her own blog…her mommy stories are so funny. Your blog is just lovely. One of my favorites! Great recipes and I love your writing style! You are a woman of many talents. I can hardly wait to make a few of these lovely dishes….Thanks! Your granola recipe is just what I was looking for, i.e., one that uses lots of my favorite healthy ingredients like steel cut oats and quinoa. But I am hesitant because I usually don’t make any recipe on the web unless it has user reviews. Can you help me out here? Any testimonials to its deliciousness? A hearty endorsement from your family would suffice, especially from your kids. Can’t wait to try lemon ricotta pancakes and lemon scones…..gee do you think I like lemon??? Thanks for th recipes!!! I’m in the process of making the savory tomato jam and have a shopping list to make a few of your other recipes. Thanks for having some unique recipes. I don’t even remember the foodgawker recipe that led me here! you are on my favorite website list now! my top is juststopandthink.com. thanks again!